Since 2008, Woodhouse Sleeper Berth has been in the business of keeping one-ton pickup drivers safely on the road and in compliance with the Federal DOT guidelines in regards to logging sleeper berth time. The Final ELD regulations have been published. This new DOT rule affects all full-time haulers utilizing 1-ton or greater pick-ups. The ELD Rule applies to most drivers who are currently required to maintain records of duty status (RODS). This rule would apply to any driver who logs nine or more days during any 30 day period. ELD’s make it easier, simpler and quicker to keep driver logs. ELD’s limit mistakes and reduce form and manner errors. ELD’s provide information to driver’s and motor carriers so that drivers can better manage fatigue and schedule issues. ELD’s correctly record location and accurate information to easily track duty status. With ELD’s, there is less paperwork and driver logs are orderly, clear and accurate. Awareness and Transition Phase: The two year period following the publication of the ELD rule. During this time, drivers subject to the rule should prepare to comply and may voluntarily use ELD’s. Phased-In Compliance Phase: The two year period from the compliance date to the full compliance phase. Drivers subject to this rule can use Automatic On Board Recording Devices (AOBRDs) that were installed prior to December 18, 2017 and certified, registered ELD’s. Full Compliance Phase: After December 16, 2019 all drivers subject to the rule must use certified, registered ELD’s that comply with requirements of the ELD regulations. Most all drivers who utilize a one-ton pickup for commerce hauling hot-shot items, RV’s, cars, etc. will be subject to the new ELD rule. The Woodhouse Sleeper Berth is a cost effective way to minimize your costs associated with “off duty/sleeper berth” status time periods. When a commercial motor vehicle is in motion and there has not been a duty status change or another intermediate recording in the previous hour, the ELD automatically records an intermediate recording that includes the data element mentioned above. If the intermediate recording is created during a period when the driver indicates authorized personal use of a commercial motor vehicle, the data elements for engine hours and vehicle miles will be left blank and the location will be recorded with a single decimal point resolution which will get your location identified within a 10-mile radius. When an authorized user logs into or out of an ELD, the ELD records the above eight data elements. When a commercial motor vehicle’s engine is powered up or powered down, the ELD records the above eight data elements. Ultimately, the driver must ensure that the driver’s ELD records are accurate. A driver must review the ELD records, edit and correct inaccurate records, enter any missing information and certify the accuracy of the information. 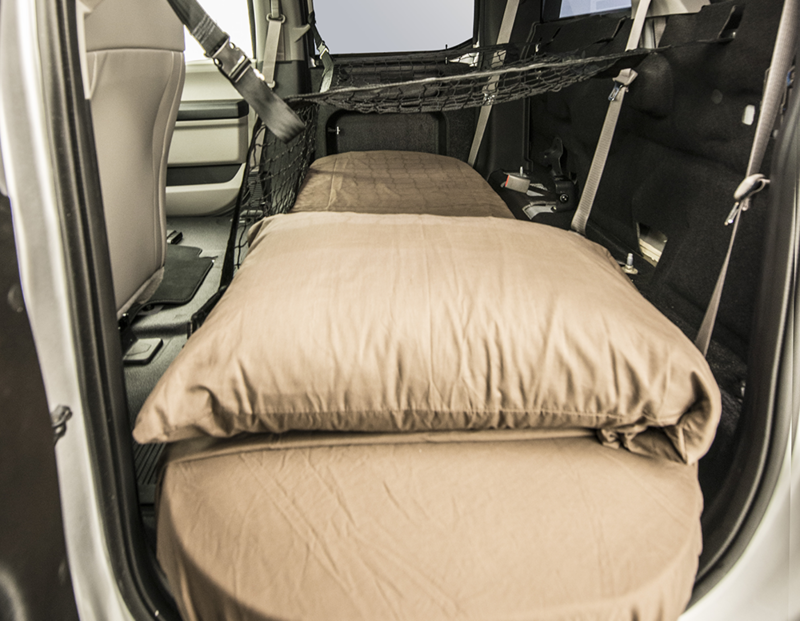 If you haul utilizing a one-ton or greater pickup and you don’t have a Woodhouse Sleeper Berth ($2,995 installed) or a DOT compliant alternative, you will not be able to use the sleeper berth status mentioned above. If you utilize “off duty” status for your sleeping period, your ELD will capture your eight items listed above which will include the date, time, geographic location and vehicle miles which may give question to where you slept during your off duty time. The Woodhouse Sleeper Berth will eliminate this issue and guarantee you compliance with the hours of service rules in regards to the sleeper berth status. 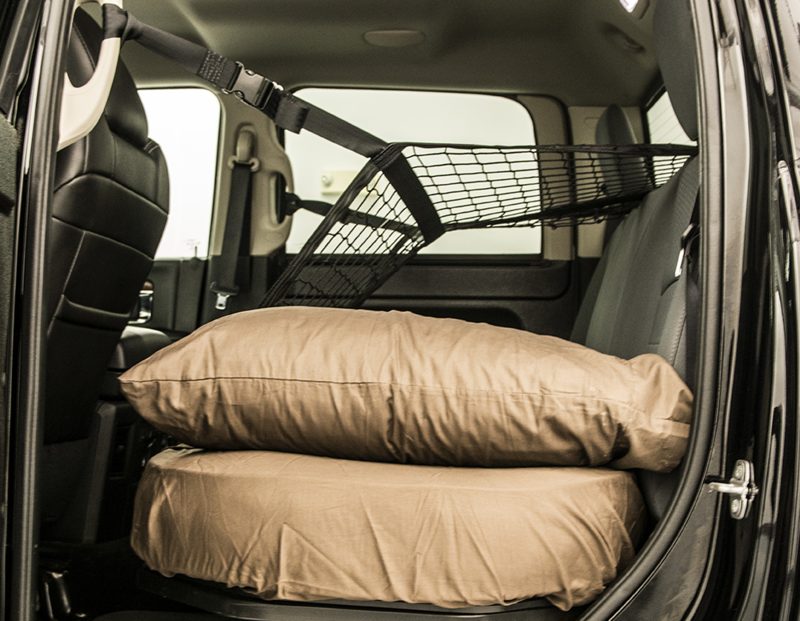 Finally, a low cost DOT Compliant Sleeper Berth exclusively for 1-ton pickup haulers. 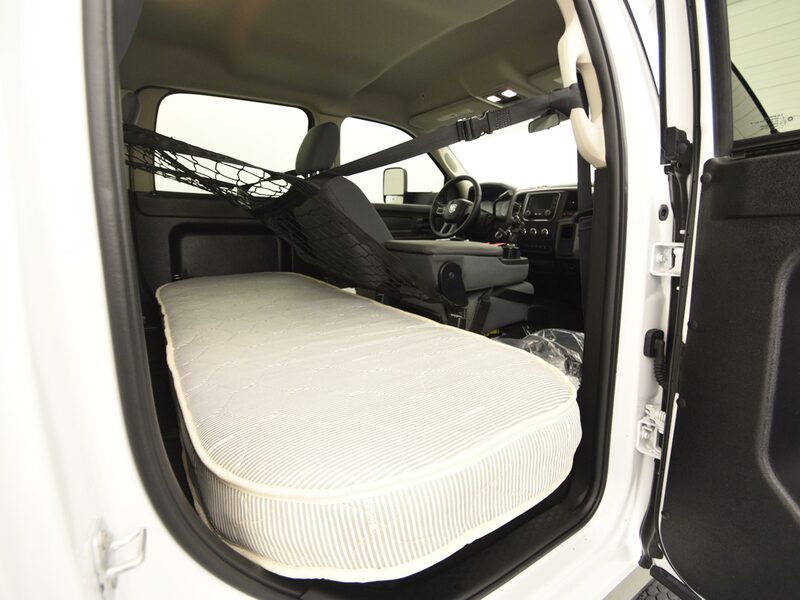 The Woodhouse Sleeper Berth eliminates driver's concerns over DOT sleeping requirements and keeps drivers on the road with a better nights sleep. 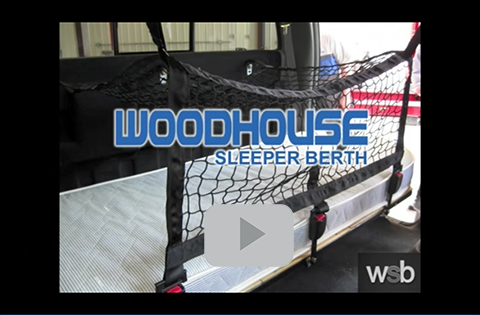 Woodhouse Sleeper Berth is part of the Woodhouse Auto Family, a family of dealerships located in the Omaha, Nebraska metro area which includes 16 franchise locations that sell over 25,000 vehicles a year across the United States. 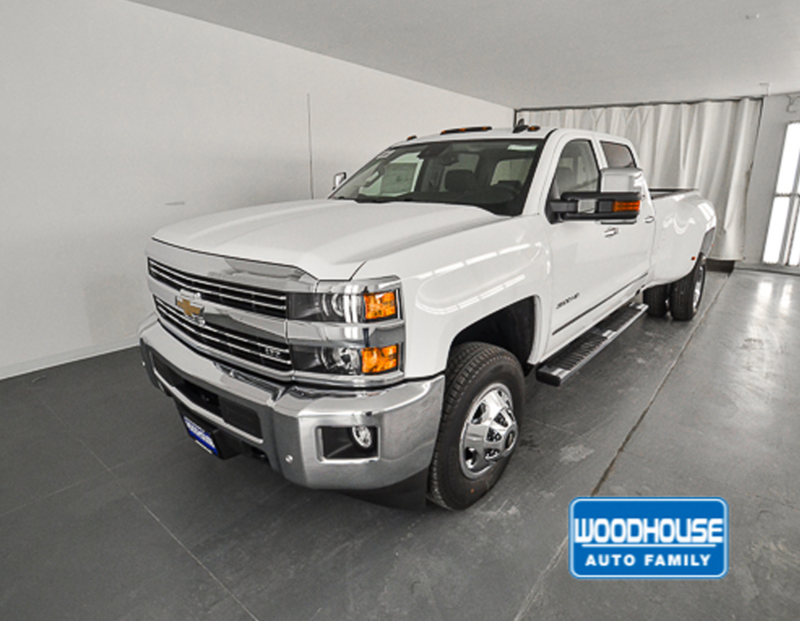 Woodhouse is known as a “truck” store and has been a leader in heavy duty truck sales in all of the domestic brands. 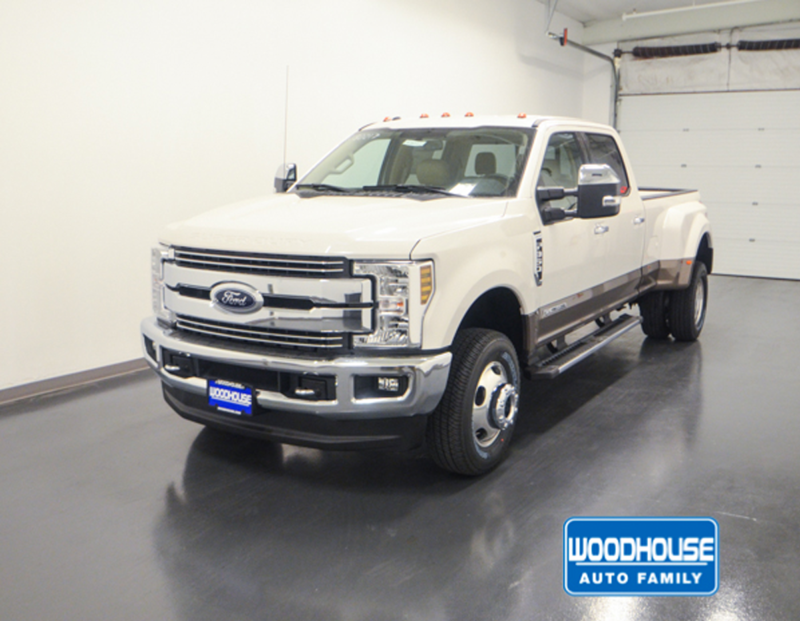 Woodhouse Ford has been the leading F-Series dealer in the nation for the last 14 years. Woodhouse Chrysler, Dodge, Jeep and Ram and Woodhouse Chevy stores also rank nationally as leading heavy duty series sellers in the nation. Due to this heavy truck influence in our family of dealerships, we have many contacts with haulers like you who make a living as a hot-shot driver/contractor. Throughout our numerous interactions with drivers like you, we were tasked to develop a DOT compliant Sleeper Berth for your industry. 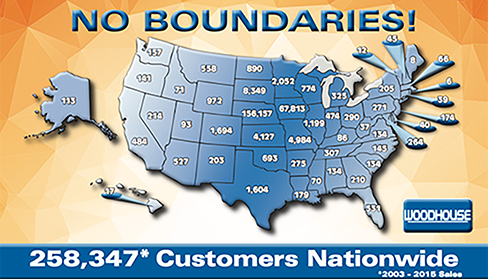 After gaining a thorough understanding of DOT Regulation 49 CFR 393.76, our quest began. Tearing into door panels to make sure that we had 75 inches of length, stopping by a local Kenworth dealership to learn about restraint netting, communicating with mattress manufactures to learn about fire-retardant mattresses, we were very confident we had the perfect DOT compliant sleeper. We took our first prototype to have it inspected by the Nebraska State Patrol Carrier Enforcement Division. We vividly recall how three officers walked around our Ram truck murmuring to themselves that they've seen every attempt of a makeshift sleeper in a one-ton cab, and that it can’t be done! After about an hour of the officers measuring in and around the sleeper, we had our first verdict. The officers stated that this sleeper looks pretty good and it would be hard to argue that this doesn’t comply with the regulations. From there, we finalized our restraint system developed by Indiana Mills and Manufacturing, Inc., and we were off to the testing grounds to make sure that our restraint systems could withstand the 6,000 pound restraint system pull test. It passed with flying colors! As a final check, we communicated with the DOT in Washington, DC to discuss our project. 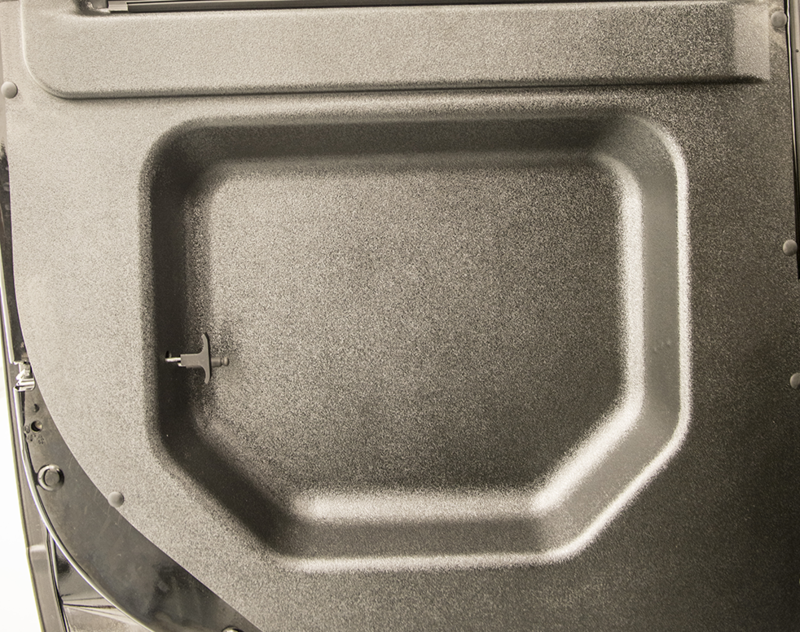 After these discussions and a visual inspection of every sleeper berth angle, we were set: we had a DOT compliant Sleeper Berth for one-ton pickups that was ready to hit the road. Since 2008, we have sold hundreds of these units. 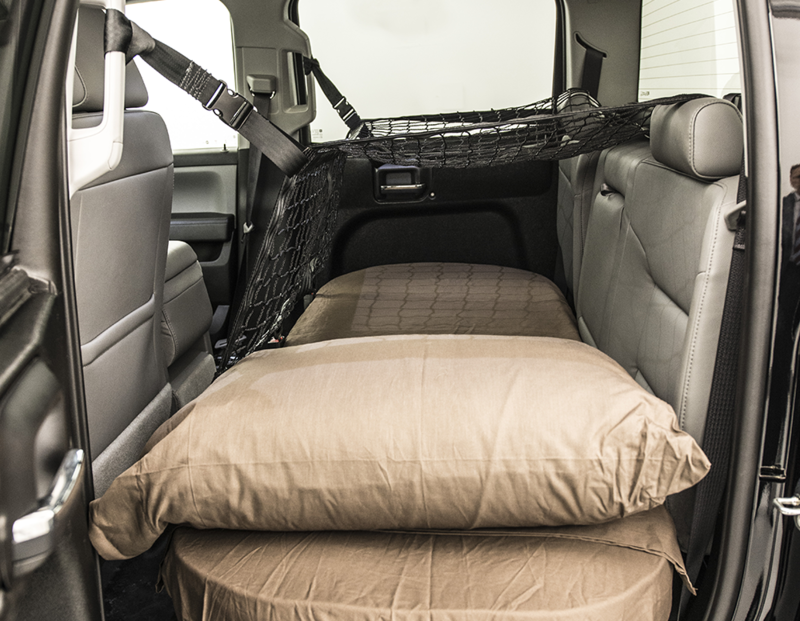 You have many options for purchasing your own Sleeper Berth. 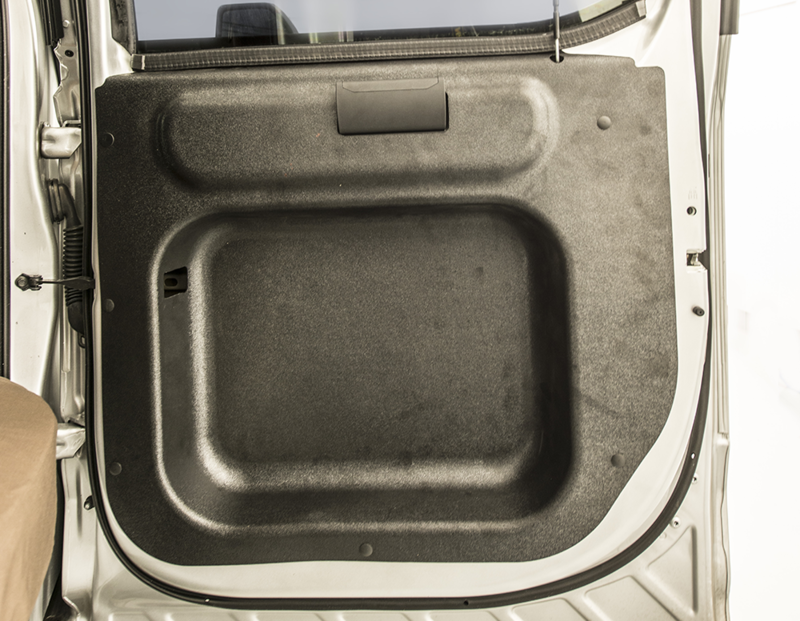 You can have it installed with your newly purchased one-ton pickup from Woodhouse, our technicians can install the unit in your already purchased truck, you can self-install the unit, or you can have it installed at one of our installers in Indiana or Texas. 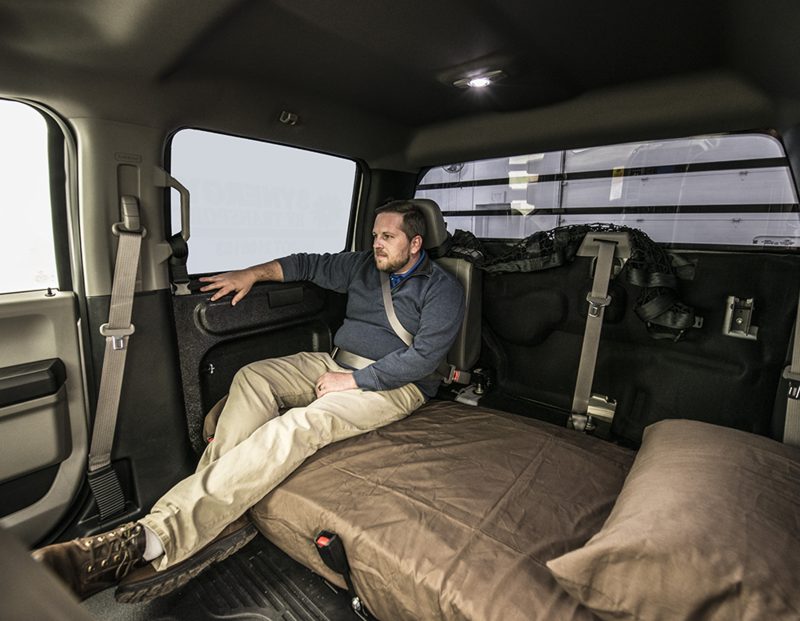 Regardless of how you get yours, Woodhouse is interested in your safety on the road and allowing you to maximize your businesses profits by keeping you in compliance with the DOT hours of service rules and keep you out of the costly hotel rooms during your nights on the road. Thanks for your interest in the Woodhouse Sleeper Berth! 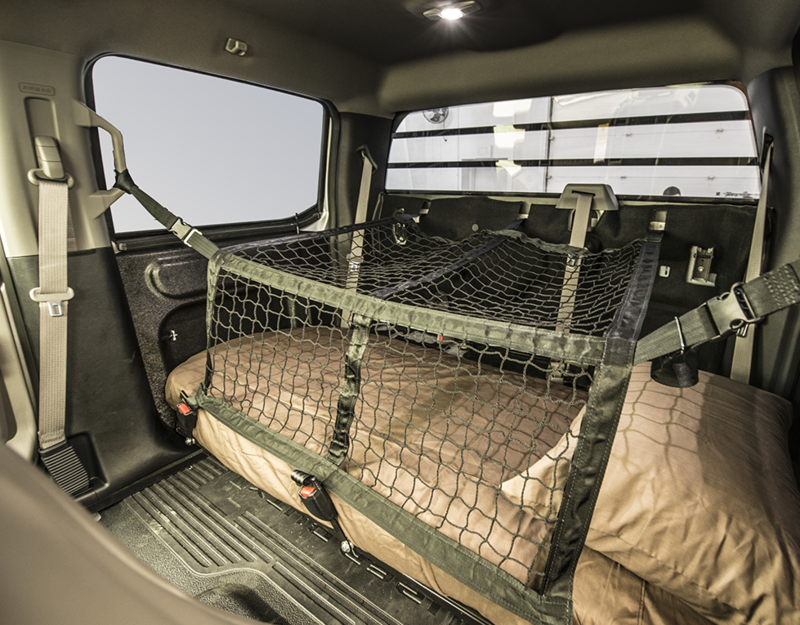 Restraint system manufactured exclusively for the Woodhouse Sleeper Berth by Indiana Mills and Manufacturing, Inc., an industry leader in cargo harness restraint systems. 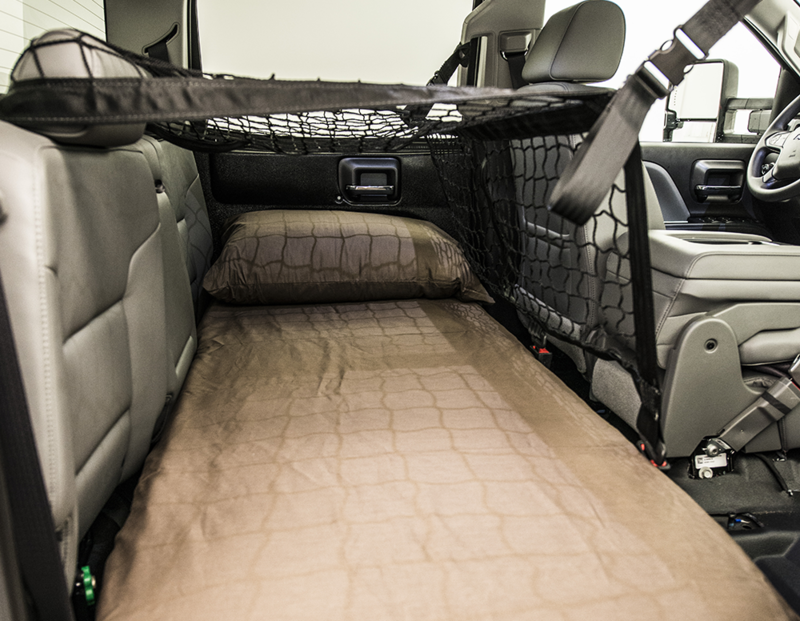 Q: Does the Woodhouse Sleeper Berth comply with the DOT Regulation 393.76? A: Yes, the Woodhouse Sleeper Berth complies with all of the DOT regulations under section 393.76. Q: Has the Woodhouse Sleeper Berth received certification from the DOT? A: The DOT does not provide certifications on their regulations. They only write and enforce the regulations that they have written. However, Woodhouse has conferred with the DOT in Washington as to the various requirements under section 393.76. Based on visual inspection, they have concurred that the Woodhouse Sleeper Berth meets all of the Sleeper Berth requirements, excluding the occupant restraint requirement. Additionally, Woodhouse Sleeper Berth has certified that the restraint system used in the Woodhouse Sleeper Berth not only passed, but exceeded, the required 6,000 pound pull test. 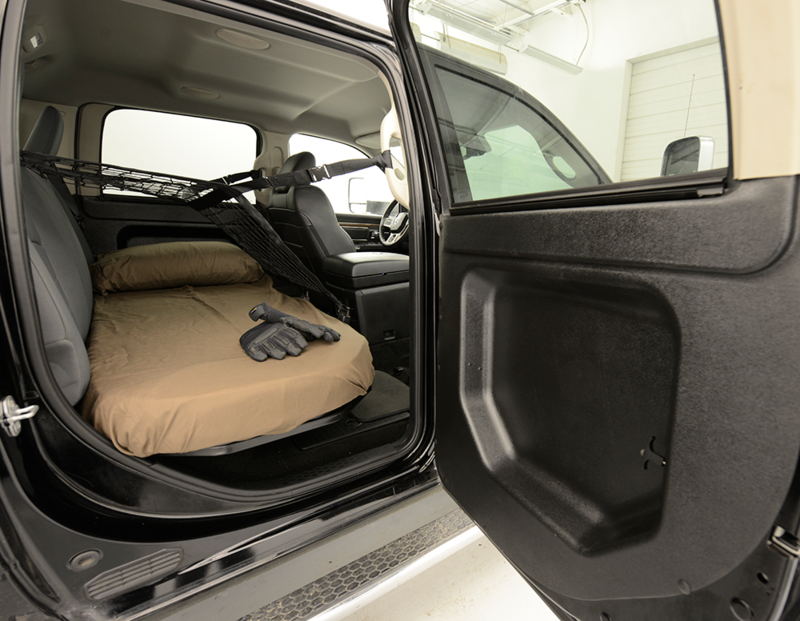 Q: What happens if a DOT officer questions the compliance of the Woodhouse Sleeper Berth? A: You will be provided with a copy of regulation 393.76 along with the measurements to show how the Woodhouse Sleeper Berth complies with or exceeds all of its requirements. You will also receive a copy of the restraint pull test which documents compliance with the restraint requirement. Q: Is the mattress made of proper fire-retardant material? 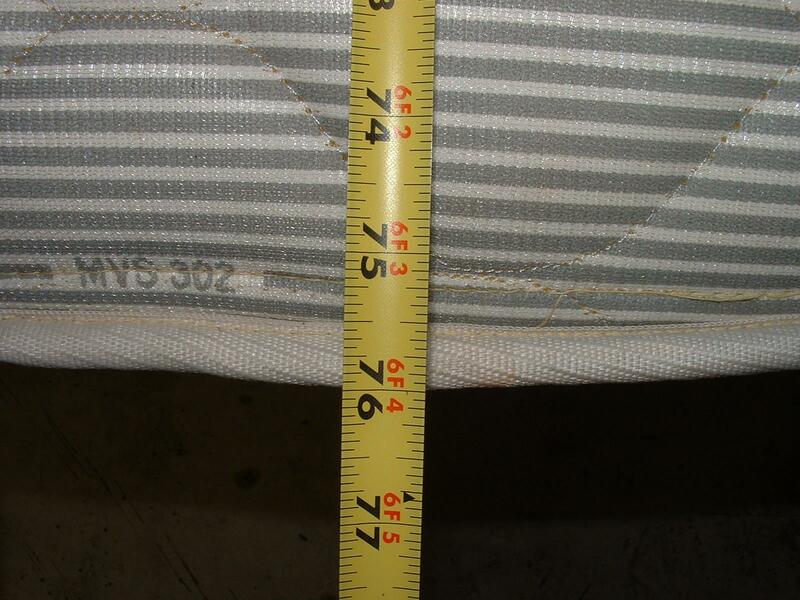 A: Yes, the mattress material meets motor vehicle standard 302, related to fire-retardant material. 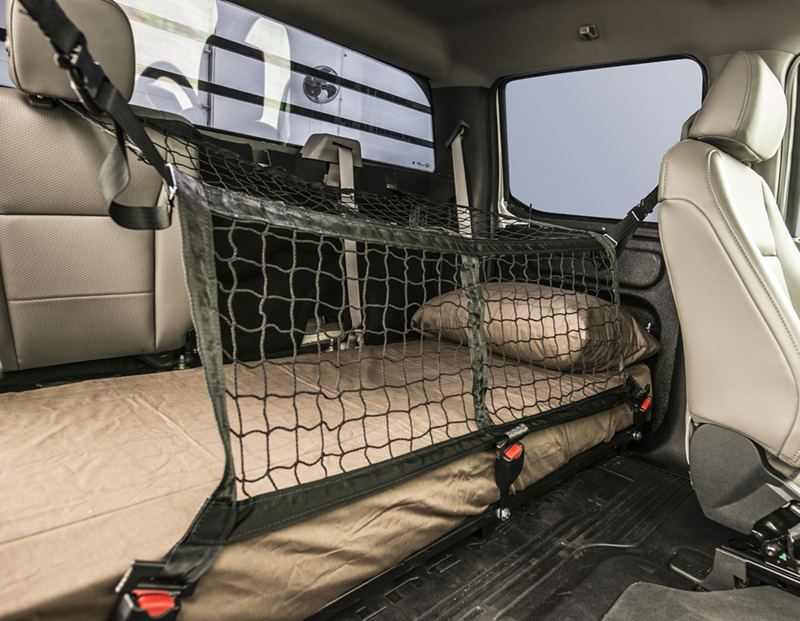 Q: Do I have to remove the front passenger seat from my truck? A: It depends. 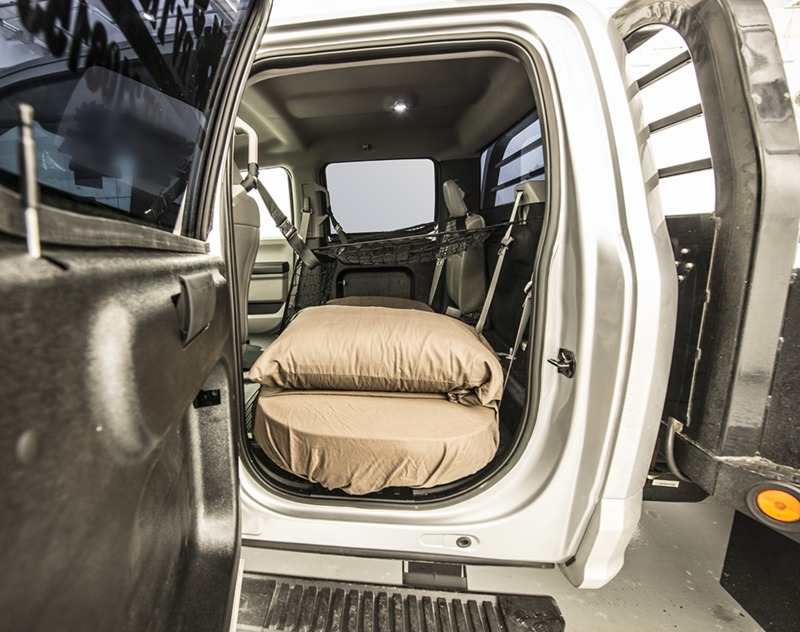 If you are using the Woodhouse Sleeper Berth for DOT compliance purposes, you need to remove the front seat to comply with DOT regulations. Access to and exit from the Sleeper Berth must not be "unduly" hindered. 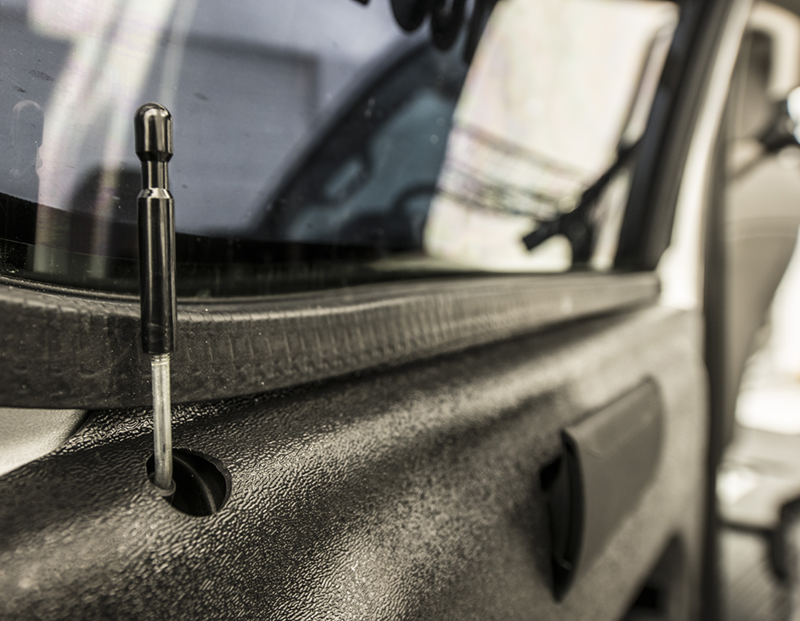 If you are not subject to DOT regulations, your front seat may remain in your truck. 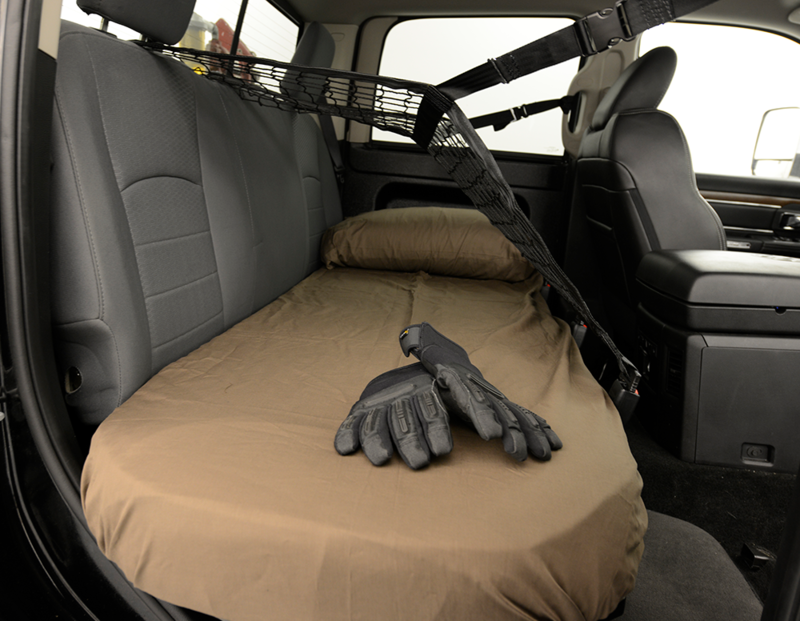 Q: Where do I get my Woodhouse Sleeper Berth installed? Q: How long does it take to convert? A: The Woodhouse Sleeper Berth can be professionally installed in less than four hours. 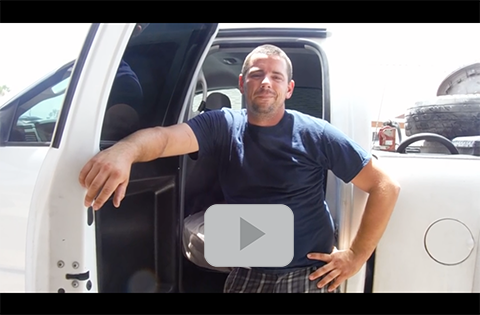 Q: Can I order a Woodhouse Sleeper Berth kit and install it myself? A: Yes, the Woodhouse Sleeper Berth can be ordered for the price of $2,595, plus shipping & handling. Q: How long does it take to remove the Woodhouse Sleeper Berth and convert my vehicle back to its original factory configuration? 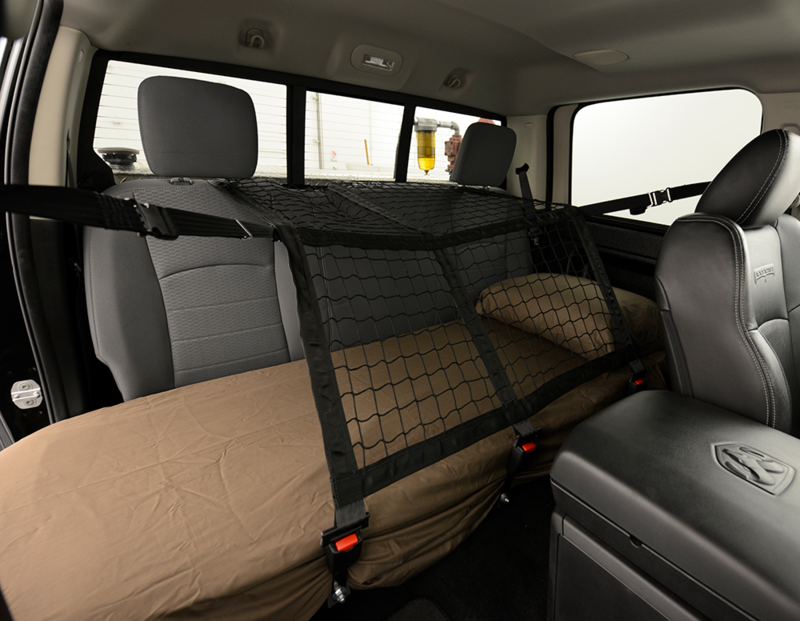 A: The Woodhouse Sleeper Berth can be removed and your vehicle can be returned to its original factory configuration in less than a day. 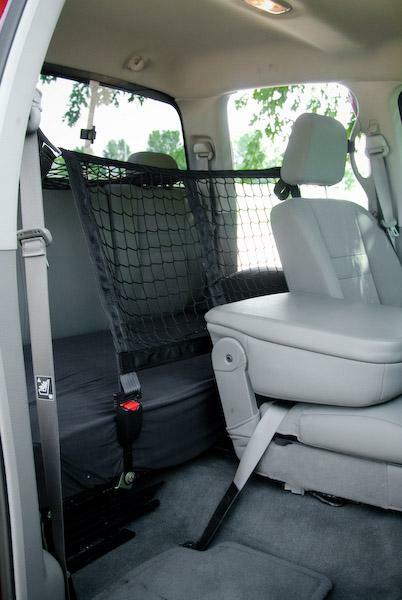 Q: Does the Woodhouse Sleeper Berth modify my vehicle's frame in any way? 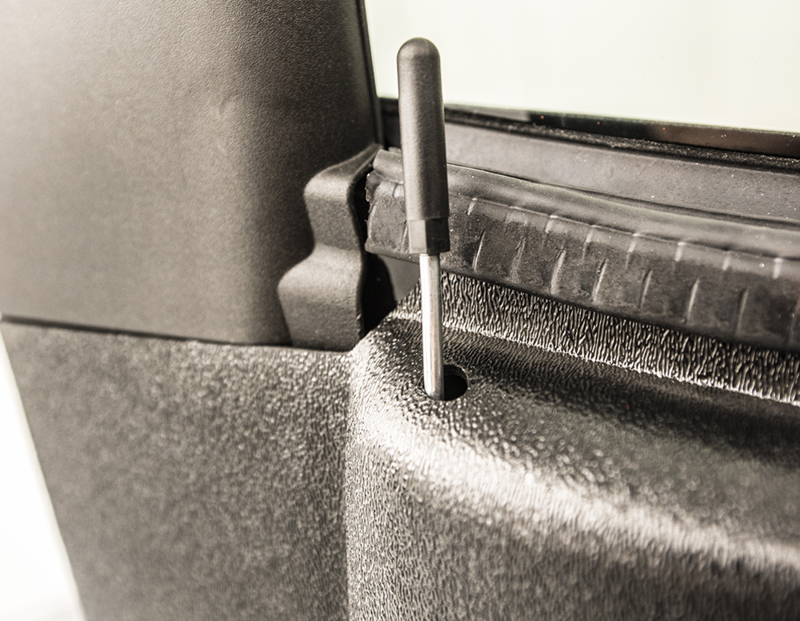 A: No modifications are made to your truck's frame or cab. 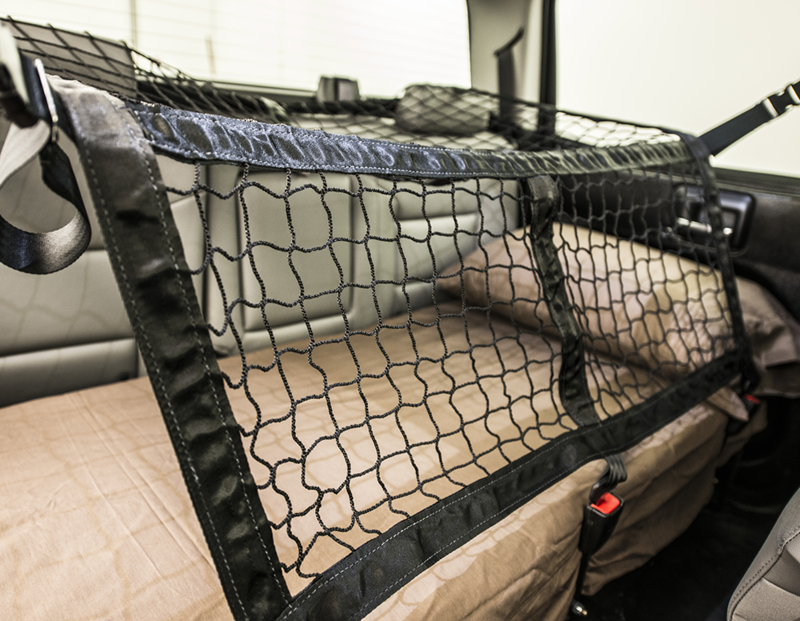 The mattress frame is attached to the existing mounting holes which were used for the removed rear seat of your truck. 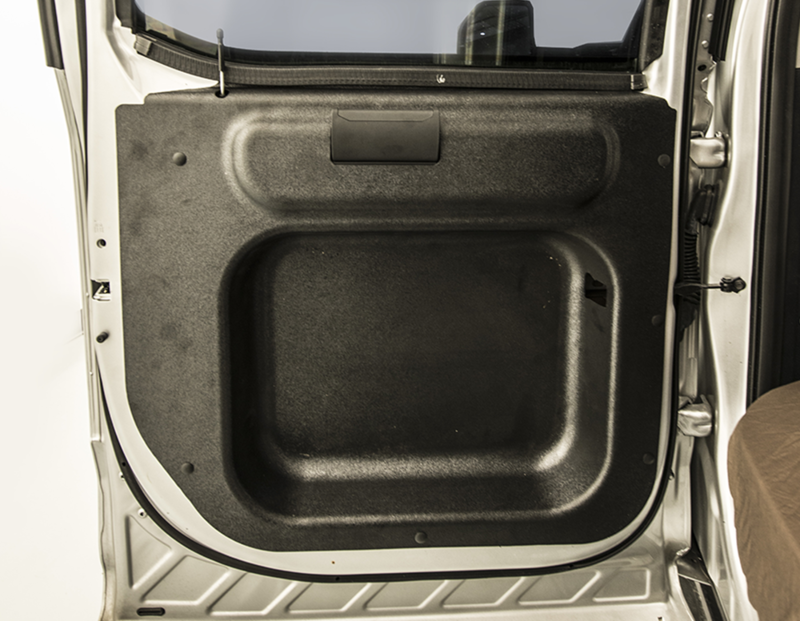 The rear doors have been modified by adding a specially designed rear door panel. 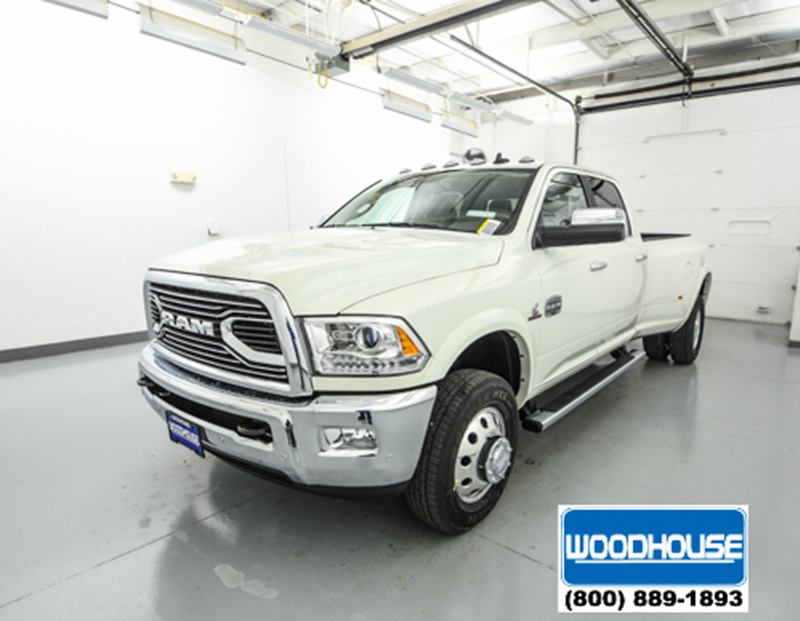 There are no modifications to the exterior appearance of your truck. 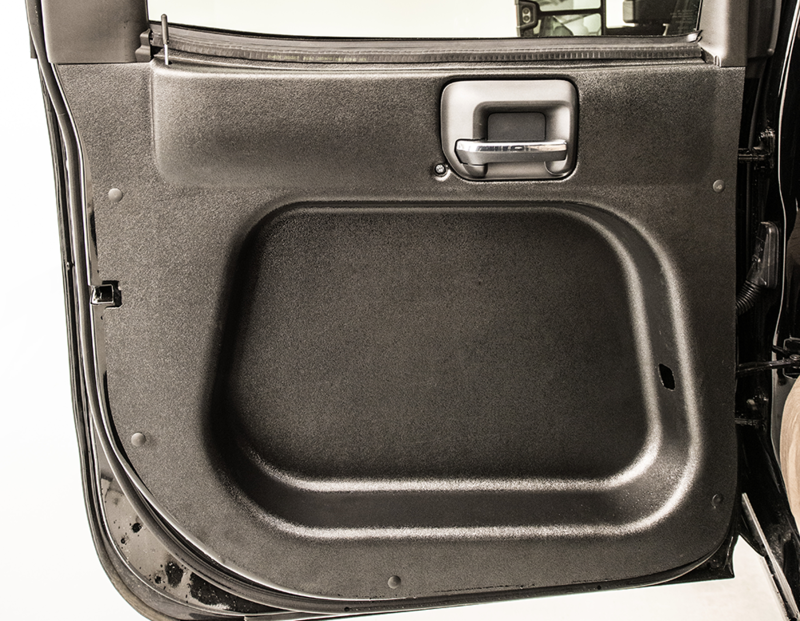 Q: How are my rear doors modified and do they still function? 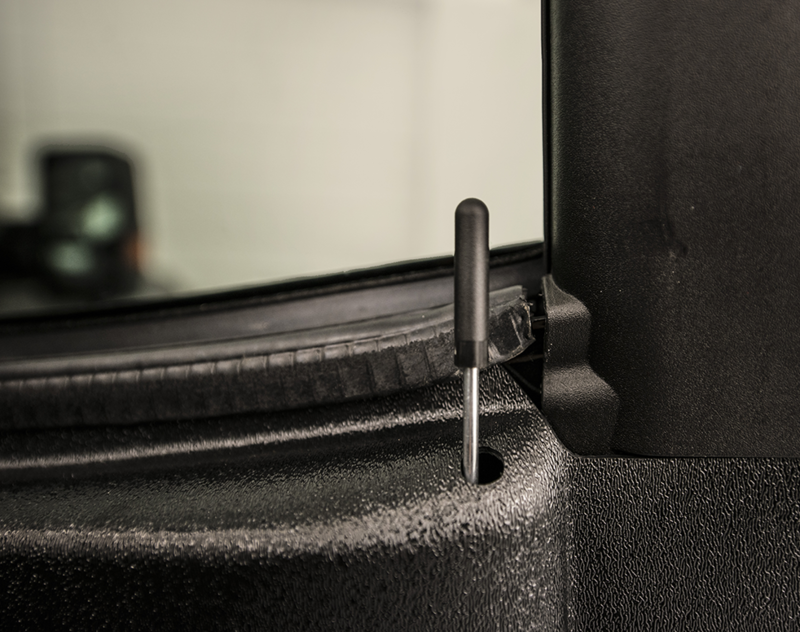 A: The factory door panel, along with the rear speaker and window regulator and hardware, will be removed and will be replaced with a specially designed and manufactured door panel. 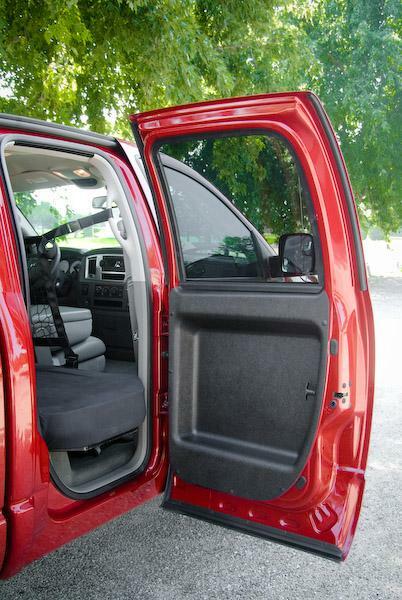 The rear latch and electric door locks remain functional. However, the rear window will be stationary. 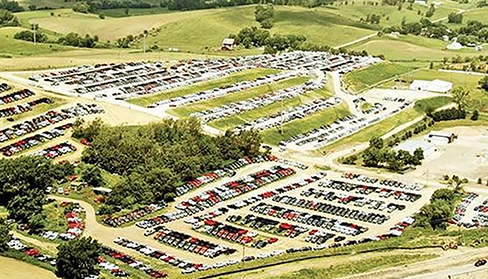 Q: What happens if I want to sell my truck, can I convert it back to the original factory configuration? A: Yes, to help increase your vehicle resale value, all of the original modifications can be reversed to original factory specifications. Q: Is the mattress a foam pad? A: No, the mattress is a 6 inch, hand crafted, innerspring mattress developed exclusively for the Woodhouse Sleeper Berth. 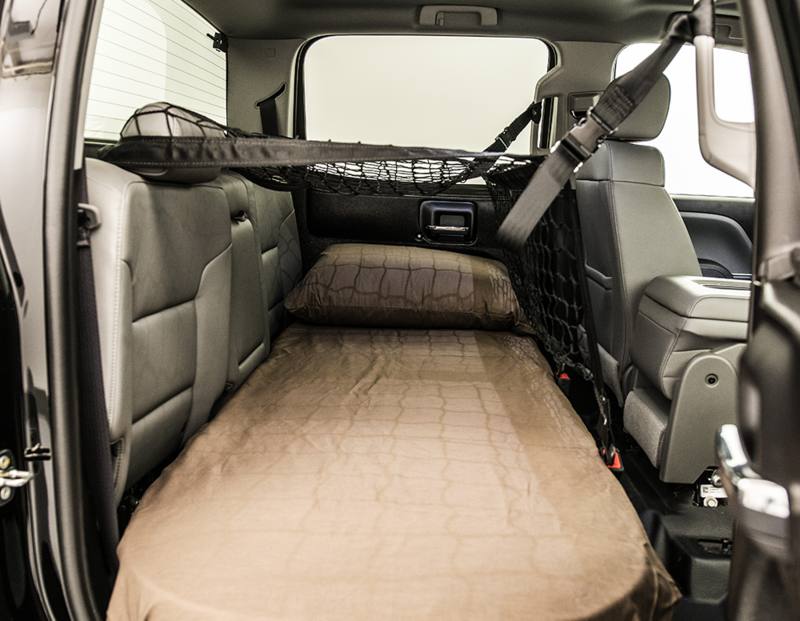 Q: If I have a second occupant in my vehicle, where do they sit? A: The second passenger will comfortably sit on the mattress in a Woodhouse Sleeper Berth. 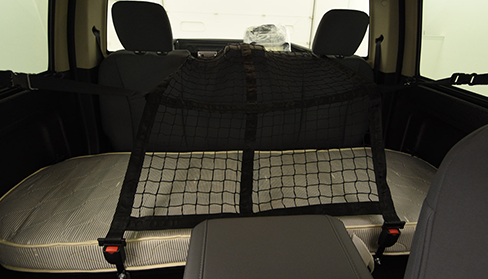 The factory restraint system remains in the truck. 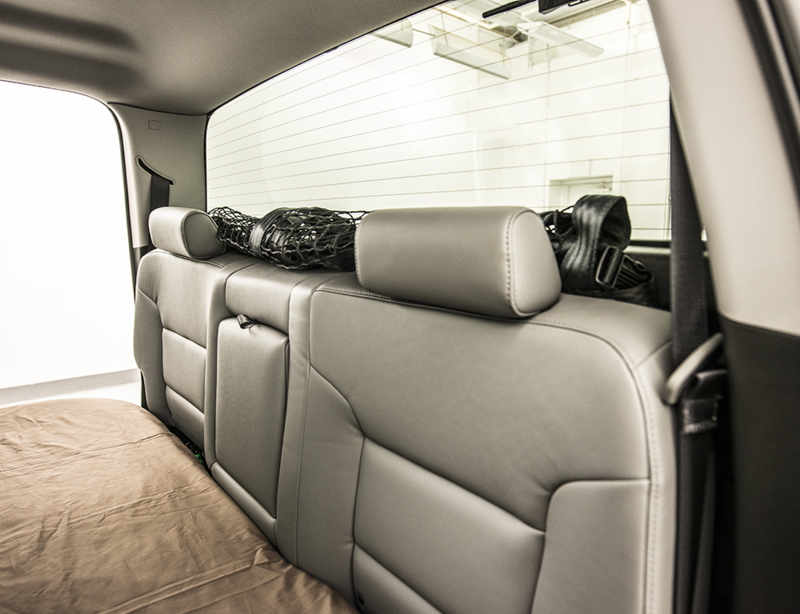 The passenger will also enjoy ample leg room with the removal of the front passenger seat. Q: Is there a restraint for the second occupant? 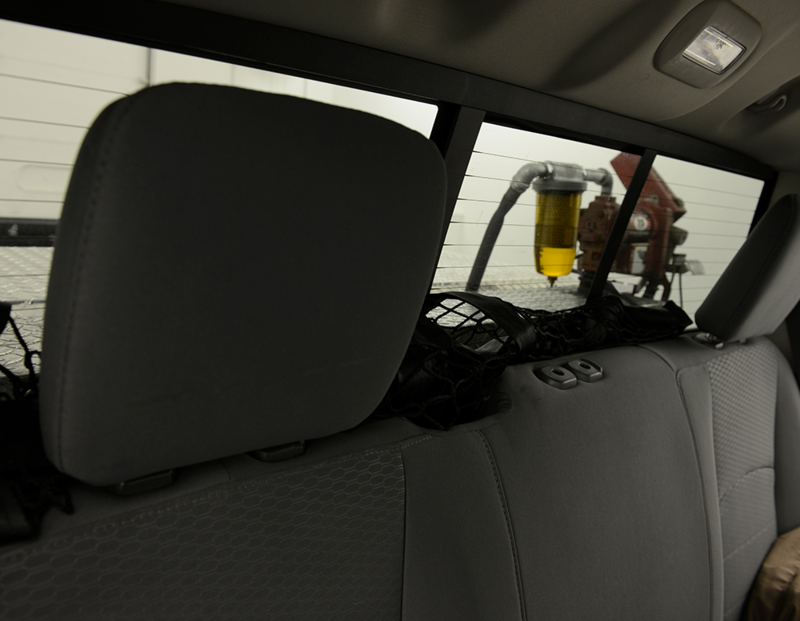 A: Yes, the factory shoulder belt restraint remains in the rear of the truck. 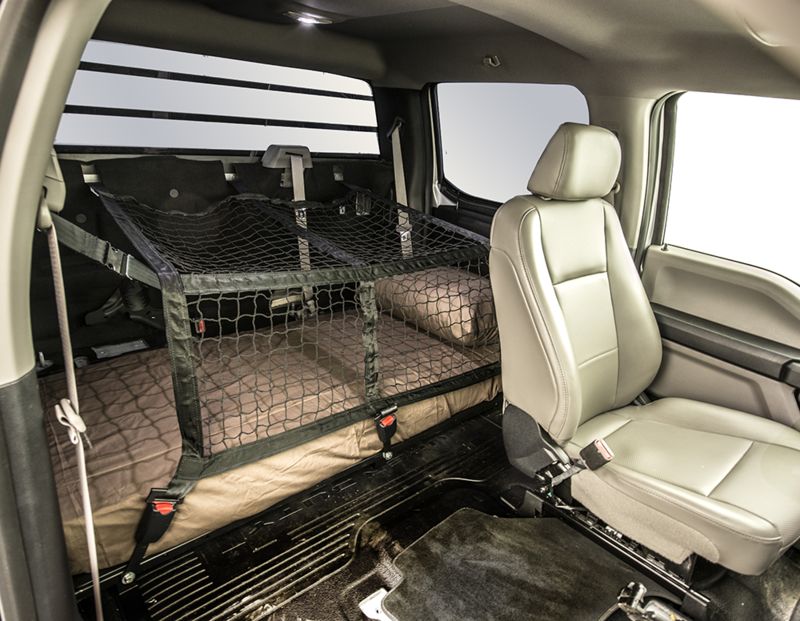 This Compliance Summary is intended to help familiarize inspectors and officers in the field with a Sleeper Berth unit which is being installed and utilized by “Hotshot” carriers in one-ton pickups. Woodhouse Sleeper Berth, Inc. (WSB) has developed a Sleeper Berth conversion for one-ton and larger pickups. The Federal Department of Transportation has inspected the conversion unit for compliance. 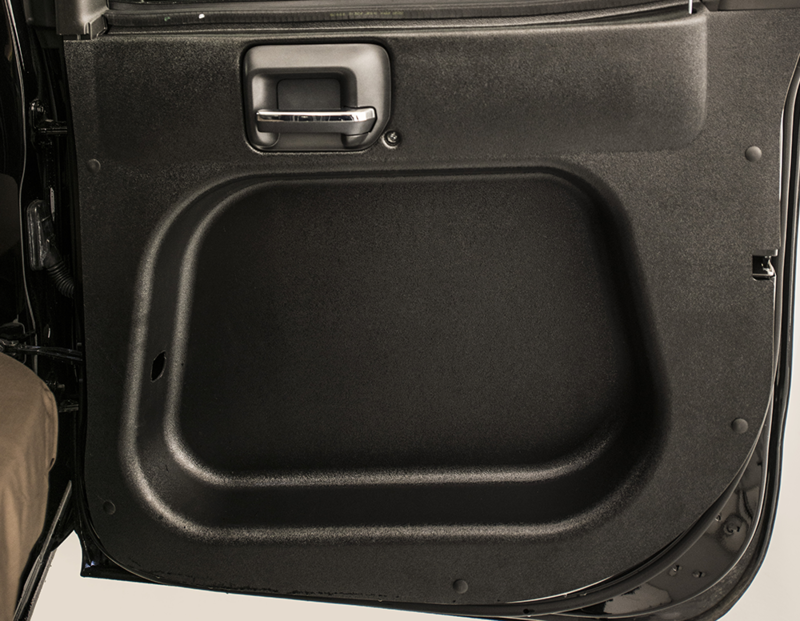 As viewed below, the modification include concave door panels, which make it possible to satisfy the Berth length requirement, rear seat area frame and mattress, special cargo style restraint harness and front passenger seat removal. The exterior retains the factory stock appearance. Width: The width of the Sleeper Berth must be at least 24 inches wide measured on the centerline of the transverse axis (down the middle of the mattress). 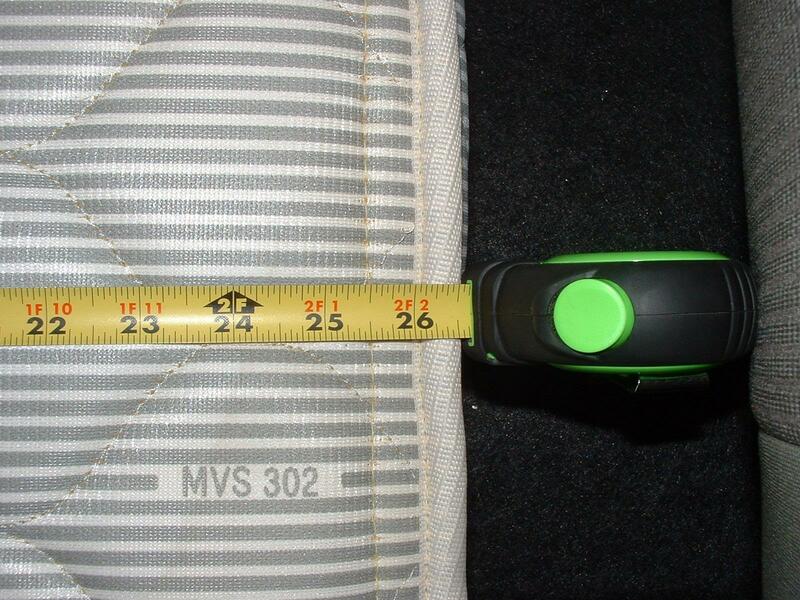 Height: The height of the Sleeper Berth must be at least 24 inches high measured from the highest point of the top of the mattress (generally from the center of the mattress). The WSB surpasses the 24 inch requirement. 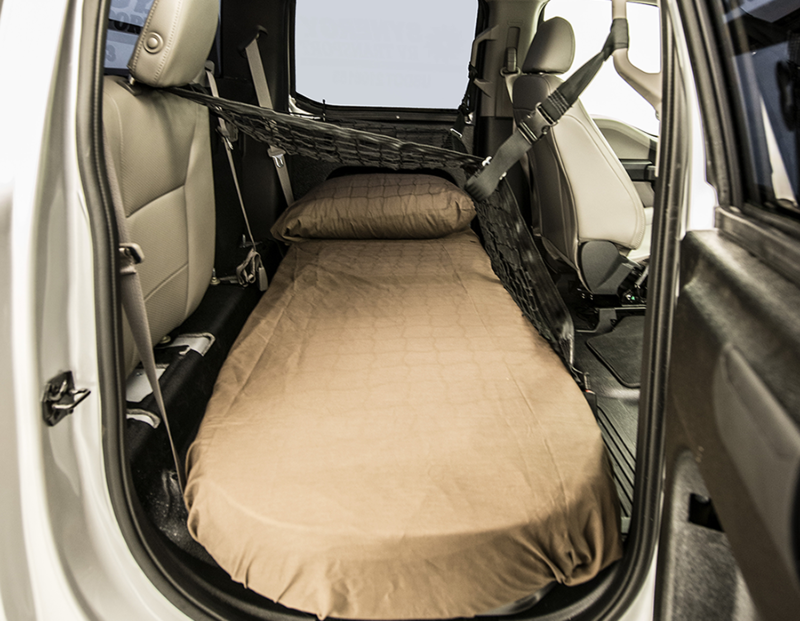 An occupant’s ready entrance to, and exit from, the Sleeper Berth into the driver’s seat or compartment must not be unduly hindered. 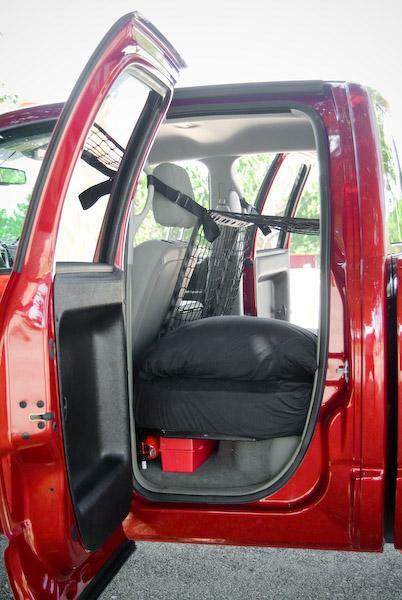 Therefore, the front passenger’s seat of the vehicle must be removed from the vehicle. 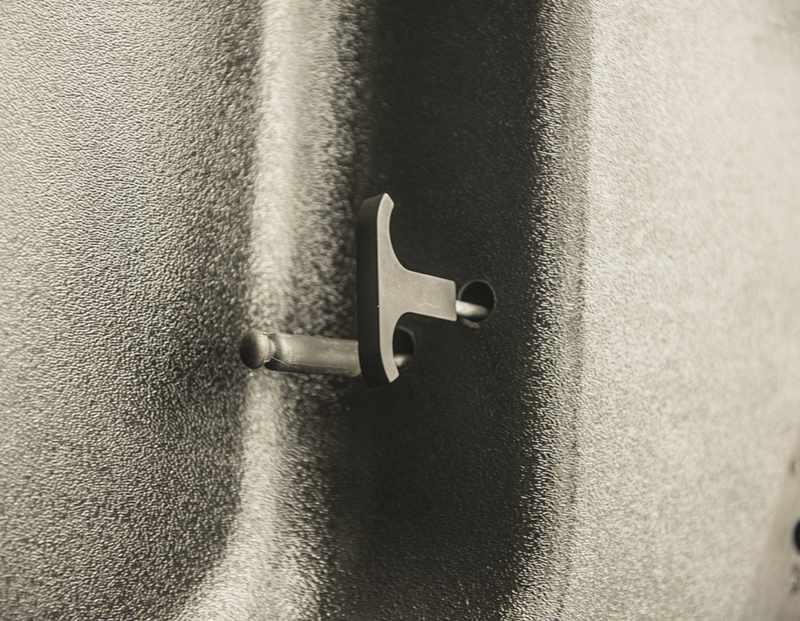 This will allow for the required opening of 18 inches high and 36 inches wide to and from the Berth. Make sure that the Sleeper Berth has adequate bed clothing and blankets and that it is equipped with an acceptable mattress. 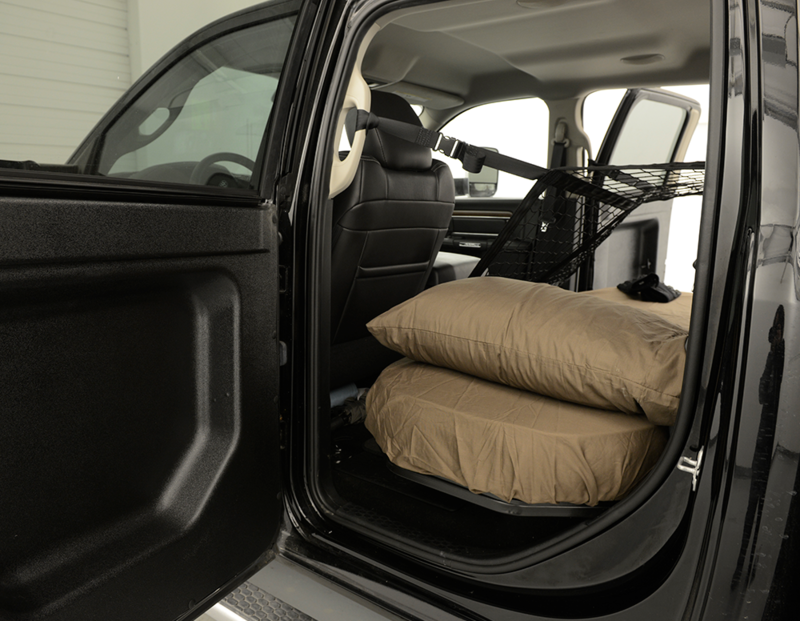 The Woodhouse Sleeper Berth includes a hand crafted, innerspring mattress that complies with Motor Vehicle Standard 302. This Compliance Summary should be used for field officer information and guidance. If an inspector has any questions regarding the Woodhouse Sleeper Berth, please contact Paul Cech or Jerry Miller at Woodhouse Sleeper Berth, Inc. at (800) 889-1893. 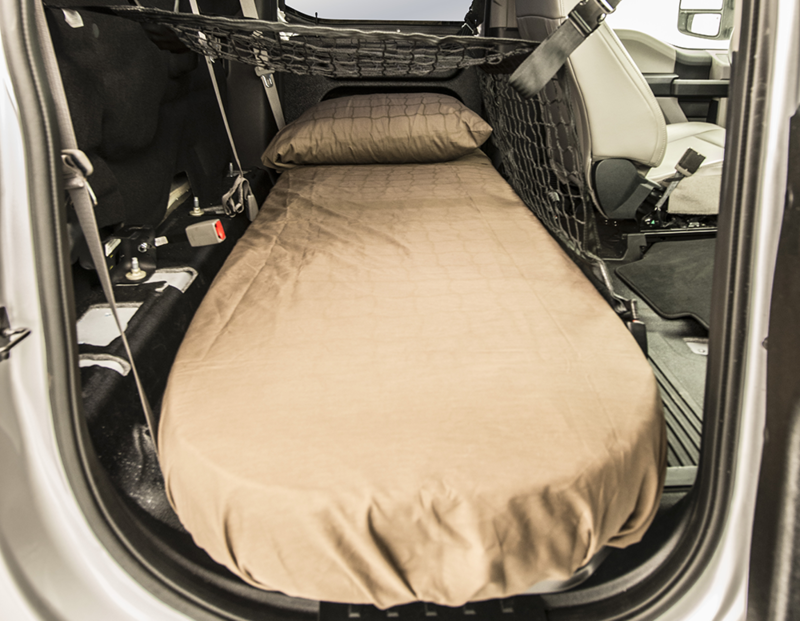 I recently had Woodhouse install a DOT compliant Sleeper Berth in my 1 ton pickup and I have had amazing rest every night since then. Being an average height person, I can stretch full out on the comfortable mattress without hitting my feet or head. The design and shape of the mattress, frame, and harness, allow for a good tuck on the sheets and blankets, giving me the ability to roll to different sleep positions without losing the covers like I used to. 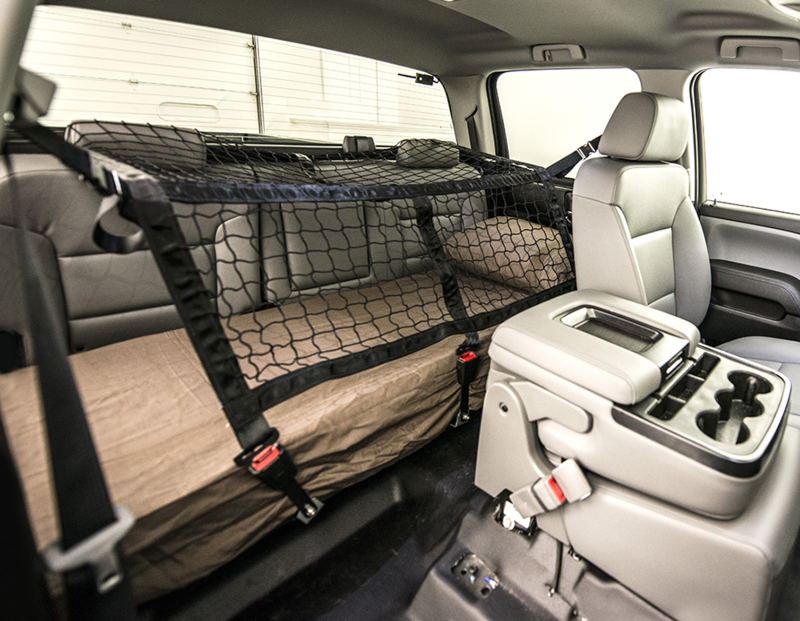 The Sleeper Berth is the perfect height to double as a rear seat. I uninstalled the front passenger seat and installed a work desk in its place. I can now sit forward on the edge of the bed and work at the new desk comfortably. I have the option now to team drive in the 1 ton and utilize the sleeper entry in the log book. Convincing my wife to go on runs periodically is much easier now. Thank you so much Team Woodhouse, for my restful nights and comfortable living space.